What’s for dinner? This is a series that I’m happy to do, almost real time with a few pics and a couple of instructions as my recipes are very simple. They appeal to my kids so I hope it will help and inspire you to vary the menu as this question will never come to an end: what’s for dinner tonight? 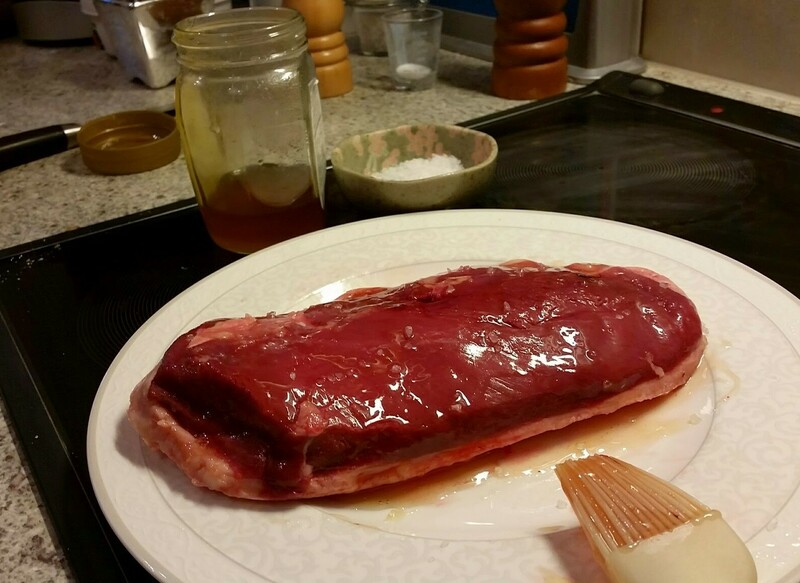 Let’s start with duck breast (magret de canard). 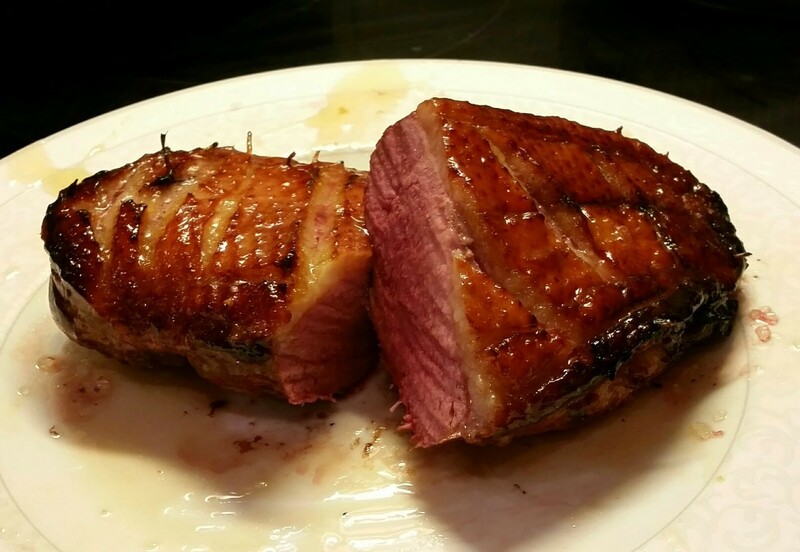 My 6 year old son has always loved duck, especially peking duck. It’s our date week-end as his dad and brother are out of town. So oven is the best option! Tadaa! 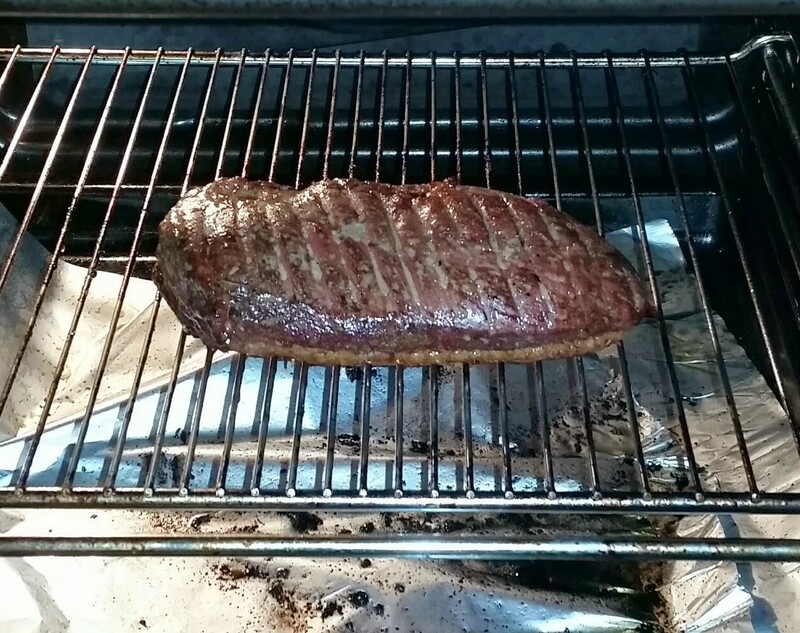 I googled the roasting time and oven temperature, good news, it only takes 25 minutes all up! 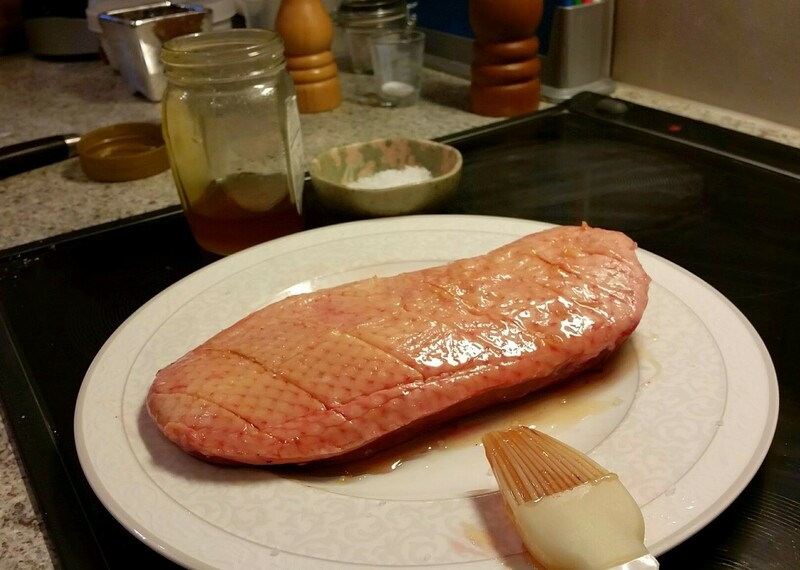 What are the 8 simple steps to cook duck breast to perfection?